Let our experts guide you and turn obstacles into OPPORTUNITIES. 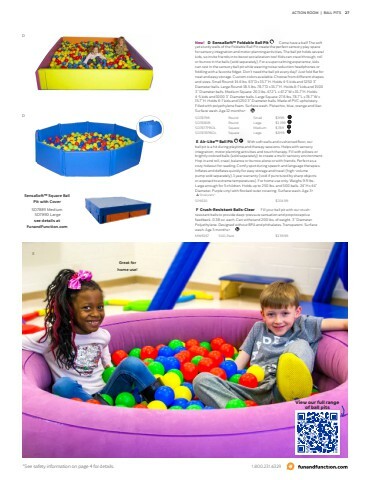 We can help you find the best tools, advise on strategy, and design an ideal sensory environment for every setting. Experience our powerful sensory tools!